I am sitting here on the 4th and the office is quiet before lineup. I wanted to take a few minutes and fill you in on a fantastic first week of camp. The weather has been unbelievable! 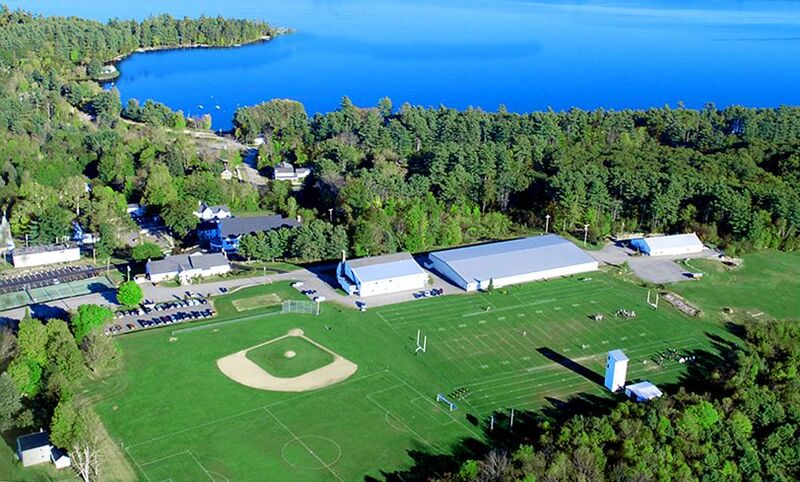 We were out on the fields/rink every day last week and thanks to our staff and the structure of camp I have seen GREAT sports improvement in every one of our campers. They have been working hard and it shows! We had our first inter-camp games on Saturday and lazy bones Sunday was a hit + a much needed chance for some rest and relaxation. Last night we went into Portland to see the SeaDogs play. The game was followed by an awesome fireworks display. Today we were back in our normal schedule but will celebrate the 4th with a surprise ice cream party tonight!